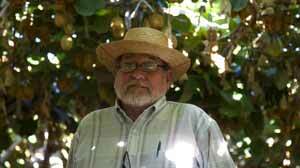 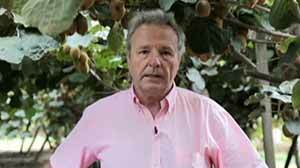 Ramon Rojas represents Agricola y Vitivinicola Montebello and is focused on the production of kiwi fruit. 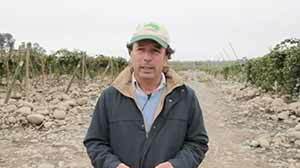 In this video he shows a farm located in San Clemente, in the Maule Region, which began in 1996. 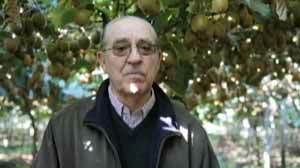 Here he has the ideal conditions for the production of kiwis, given the climatic conditions of the place, warm temperatures and the absence of frost, so he may deliver a high quality fruit.